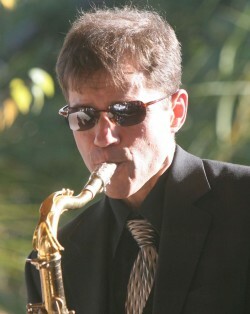 Saxophonist Jeff Harrington is an active performer, recording artist, and educator, who has performed with Ricky Ford, the Gene Krupa Orchestra, Billy Hart, Milt Hinton, and Makoto Ozone, among many others. 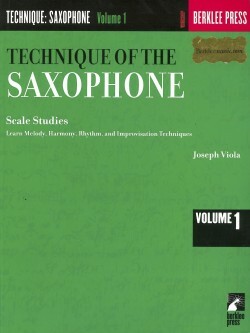 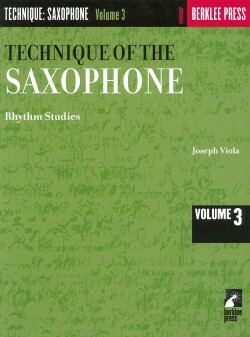 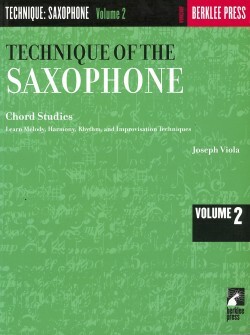 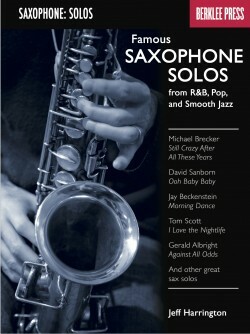 He is author of numerous books, including the Blues Improvisation Complete series (Berklee Press, 2001). 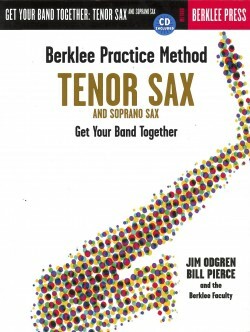 A professor at Berklee College of Music, he has trained thousands of musicians. 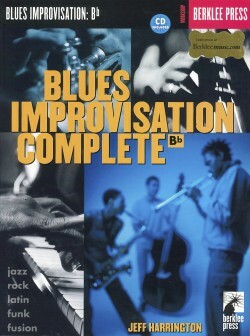 Master the art of blues improvisation. Learn to play the blues in several styles- jazz, Latin, fusion, and funk- with step-by-step instructions, practice tips, and a play-along CD. 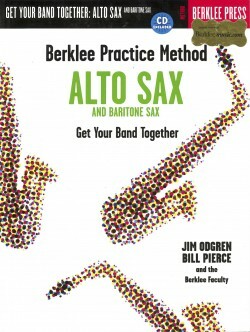 Even if you are a complete beginner, this easy-to-understand guide will have you improvising in no time! 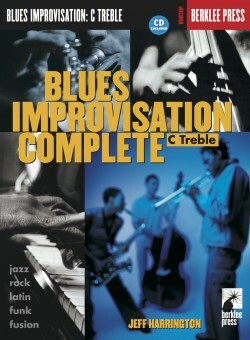 Learn to play the blues in several stylesåÑjazz, Latin, fusion, rock, and funkåÑin all keys with step-by-step instructions, practice tips, and a play-along CD. 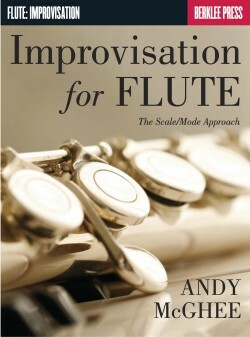 Even if you are a complete beginner, this easy-to-understand instructional guide will get you improvising in no time!